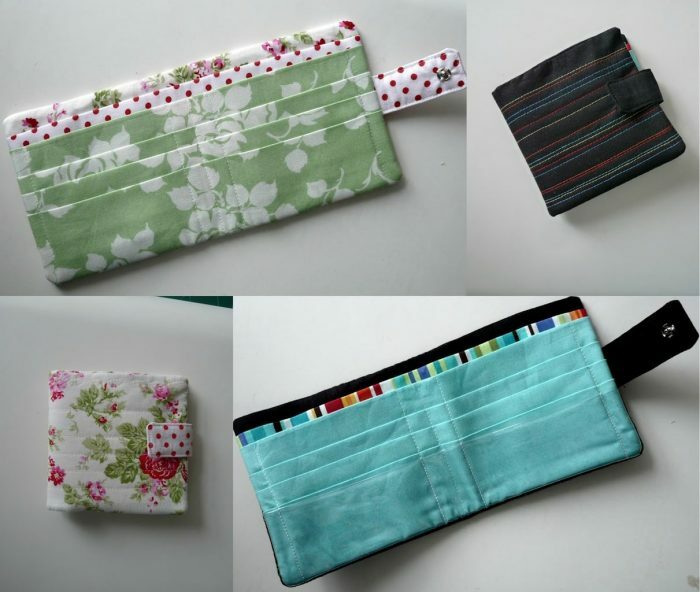 Today I have a great round up of wallet and coin purses to sew – I am sure there is a free wallet pattern that suits you. 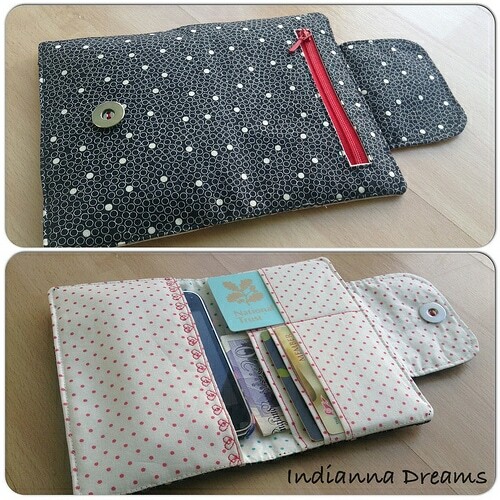 The beauty of sewing your own wallet means not only can you can choose the style but also the colour and fabric. I personally love a very bright wallet so I can spot it (I am not the most organised of people so bright colours really helps). The range of tutorials cover a variety of materials: fabric, leather, cork fabric, kraft text, bicycle tyres, what’s not to love?! Please respect the designers and only from their sites. 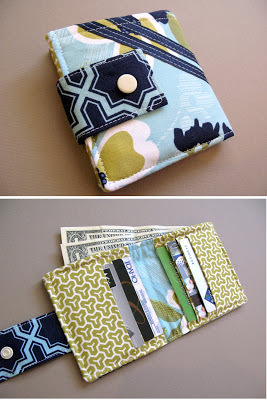 Instant PDF Download Wallet Sewing Pattern. 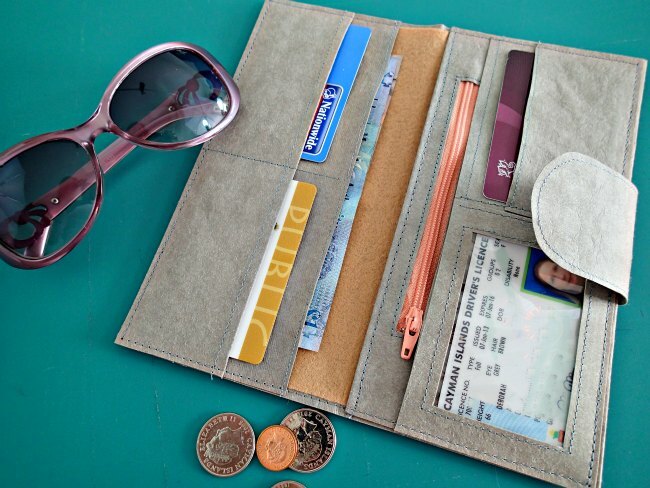 The Lucky Penny Wallet is a simple, slim wallet that has been designed for sewing with cork fabric, vinyl, or kraft-tex. The design takes thirty to sixty minutes to sew. Personally, I love seeing this wallet made up in cork. A great video tutorial on how to sew a Kraft Tex wallet, including a link to the free Kraft Tex wallet pattern ready to download. 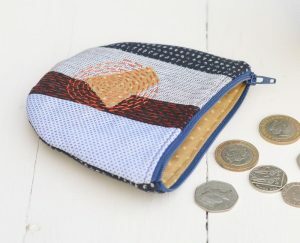 I love the design of this wallet – the splash of colour down the centre is perfect for showing off your favourite fabric scraps. 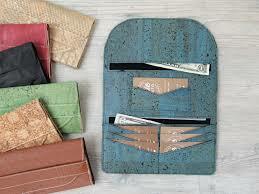 This fabric wallet closes with a snap, it has compartments for cash and cards. Use a former metal tape measure to create this fun snap purse. 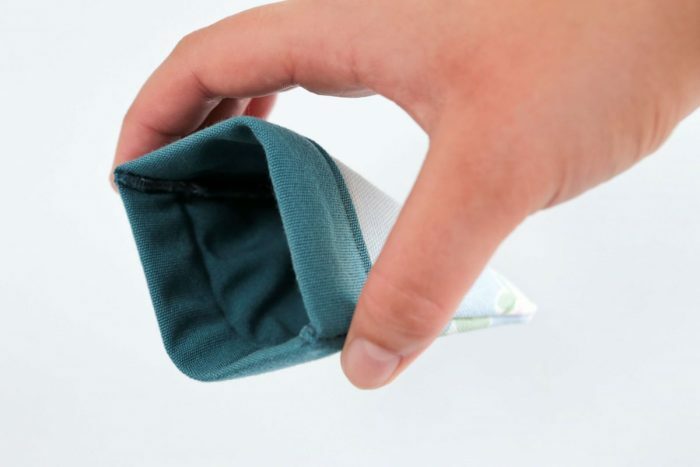 This wallet folds to close with coin and note pockets. 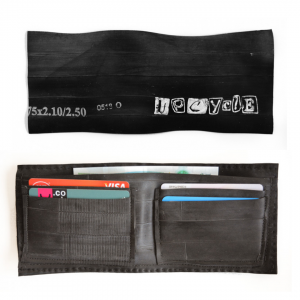 You can find the tutorial for this upcycled wallet on my blog – I suggest practising and following the tips for sewing through the bicycle tyre before you start. 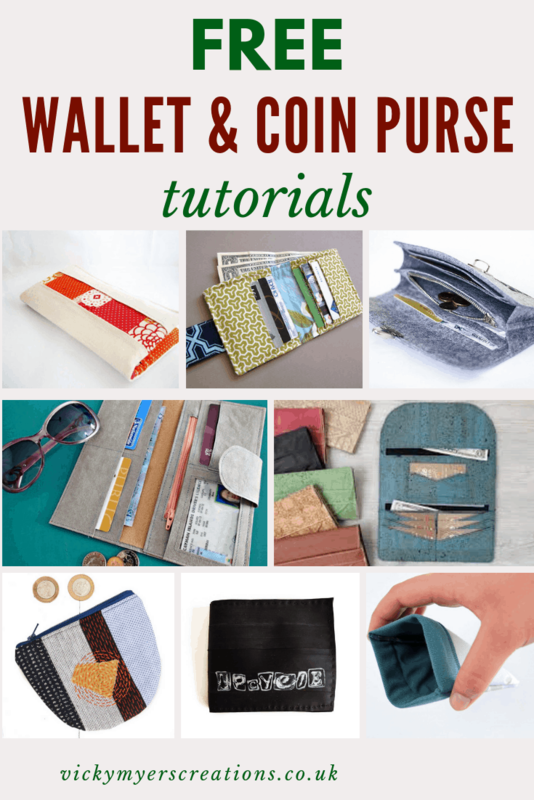 This post amalgamates two other tutorials to create a whole new design of wallet. I love this simple card and note wallet. 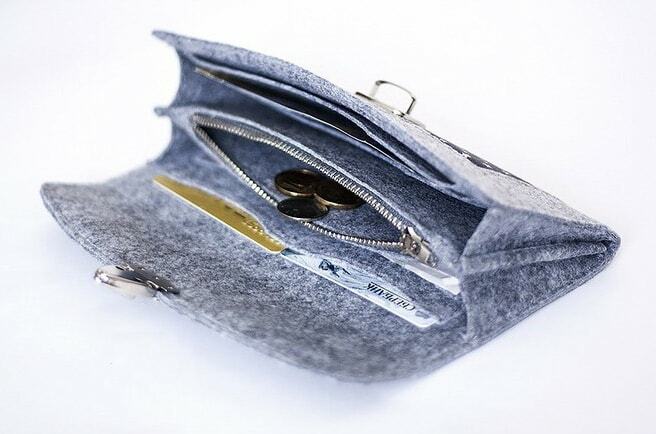 This purse is so cute – I’m tempted to make several! 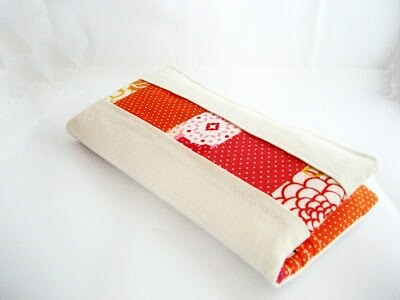 Perfect for coins, cards and folded notes. 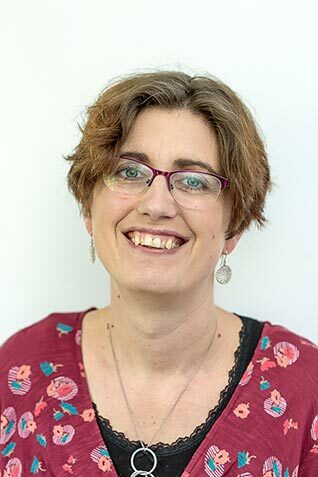 "Free PDF T Shirt Patterns Reviewed"